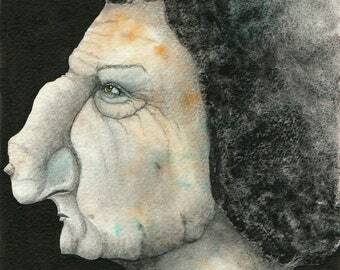 Watercolor is THE perfect medium for working with Mixed Media. Its use goes way beyond base layers. In this workshop you will learn to layer with watercolor and combine this wonderful medium with collage techniques and other media to express your personal story. 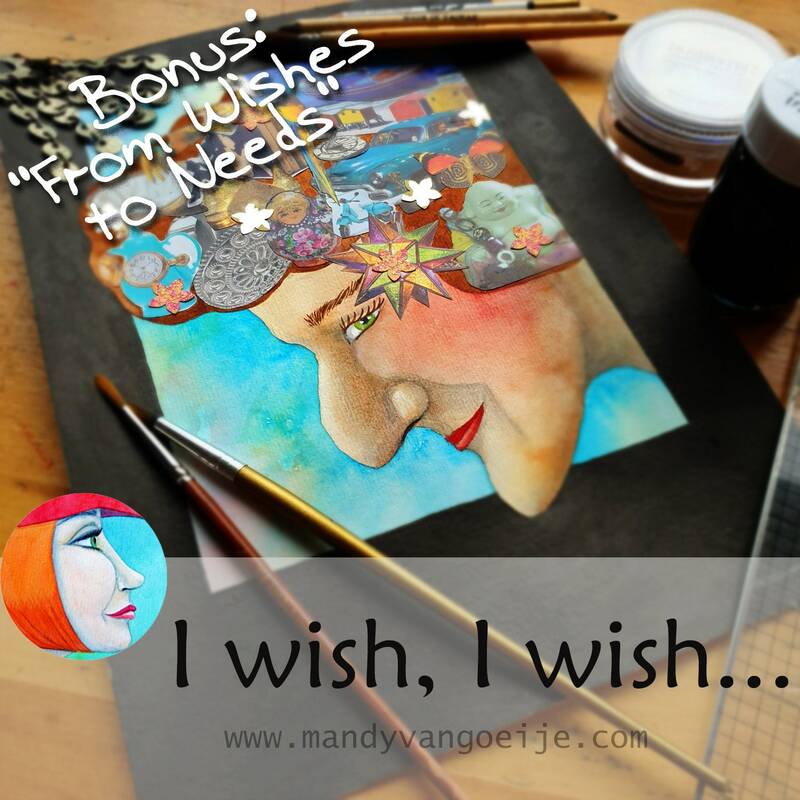 This workshop has the added bonus lesson “From Wishes to Needs” which builds both on the story and on the mixed media skills in combination with watercolor. – watercolor set – preferably studio quality of 12 colors and up. The course contains a video on the necessary and optional supplies and gives ample additional information, should you want to purchase new supplies. But the aim is to work with what you have as much as possible. Important: when buying this workshop, you purchase the right to download and use the course material for your own personal use. You do NOT buy copyright and therefore the course material cannot be copied, shared, sold, edited, translated and broadcast or otherwise distributed without written permission by the owner, yours truly. For group use, contact the seller for a special license.